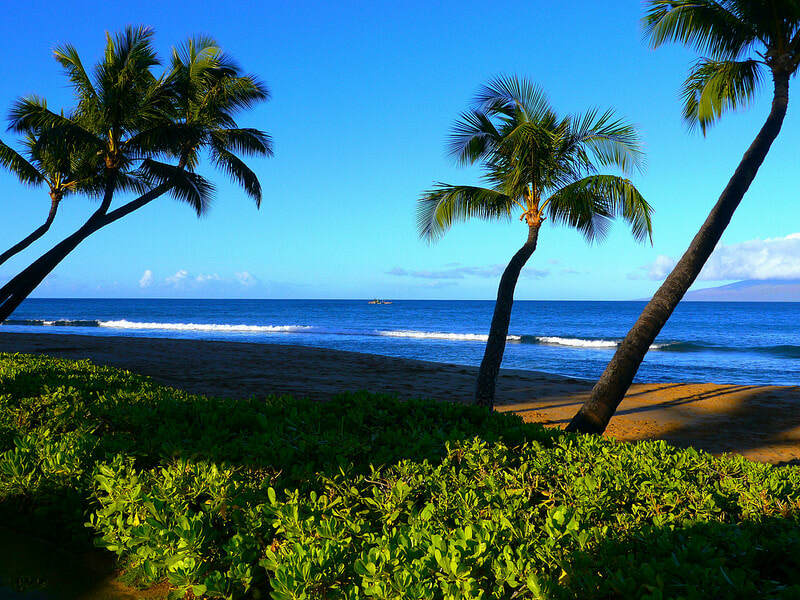 Maui is beloved for its beauty, and so are its golf courses. 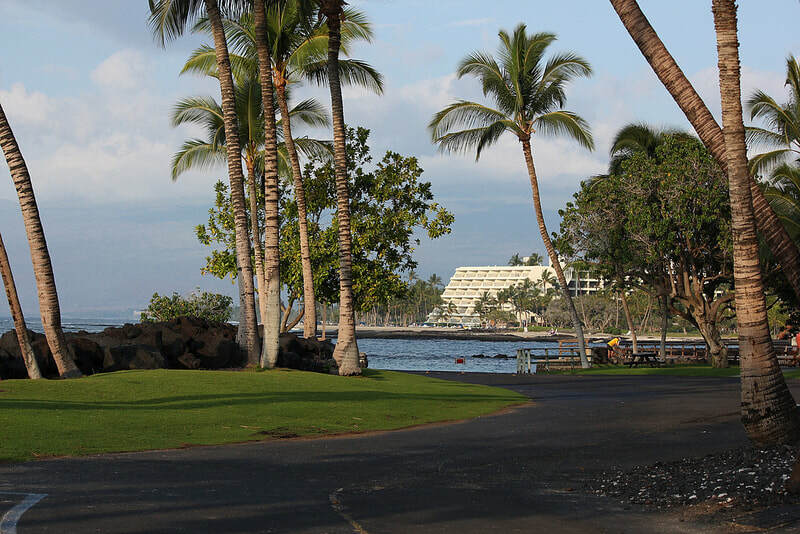 Maui has two distinct areas where the bulk of accommodations and golf resorts are situated. West Maui, centered around the historic whaling village of Lahaina, offers 36 holes at both the Kaanapali Beach Resort and Kapalua Resort. South Maui is home to Wailea Golf Club, and you’ll find four other courses between Wailuku and Pukalani. 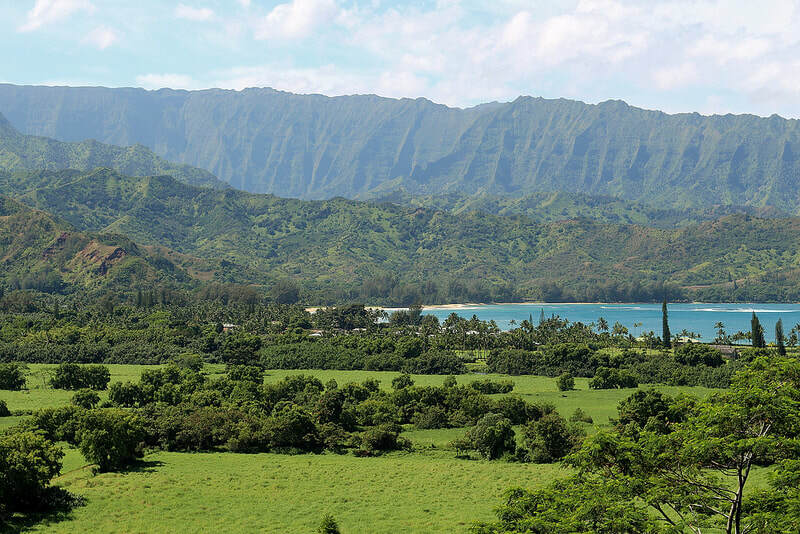 The “Garden Isle” is where waterfalls cascade down lush, green mountains; the aroma of fruit and flowers scent the air; and breathtaking views of the turquoise Pacific Ocean inspire. 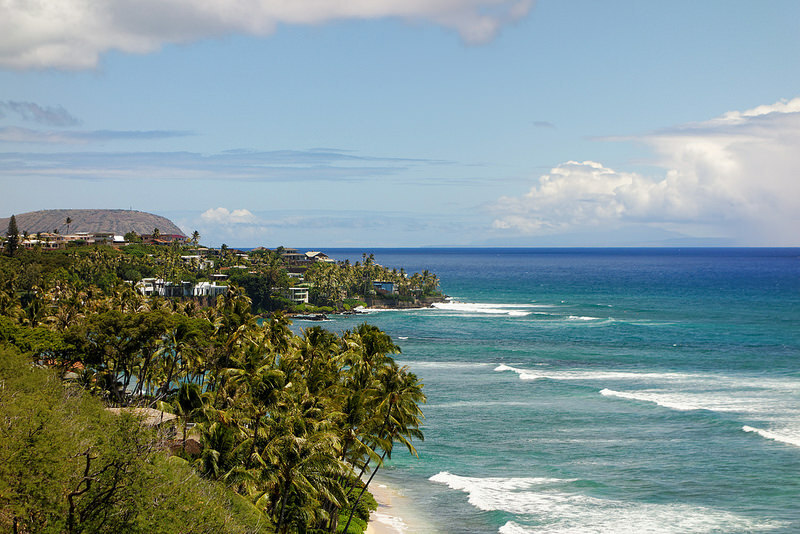 Exceptional golf complements the island’s charms and offers a delightful mix of daily fee (Kukoiolono, Kiahuna, Puakea, and Wailua) and resort courses. Three main areas define Kauai golf: Princeville Makai Golf Club on the majestic North Shore; Ocean Course at Hokuala in Lihue – with more oceanfront holes than any other course in Hawaii; and Poipu Bay Golf Course on the on the South Shore, where Phil Mickelson holds the course record (59). On this intimate island, you’ll find one of the best-ranked golf courses in the world. 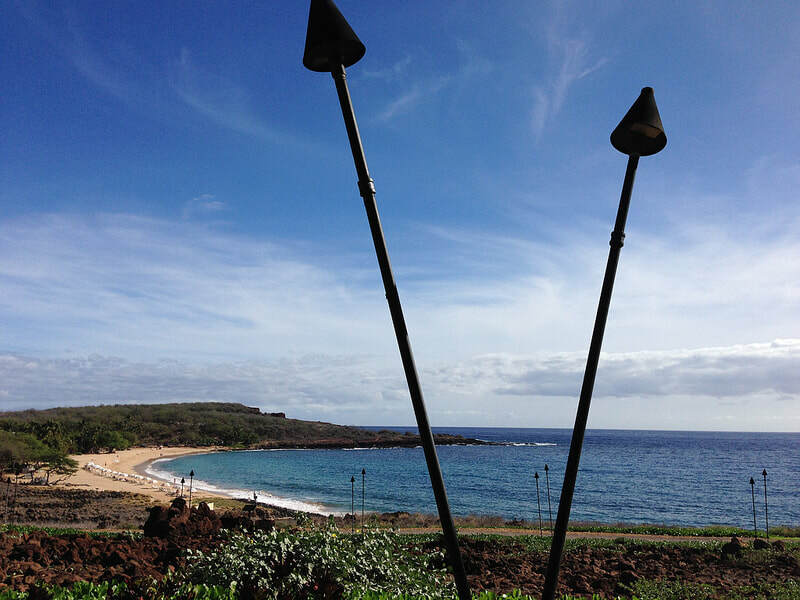 The 18-hole Manele Golf Course at Four Seasons Lanai is one of Jack Nicklaus’s crowning masterpieces. With three holes built into seaside cliffs, this target-style course roams across natural lava outcroppings on Lanai’s South Shore, delighting players with dazzling views of the Pacific Ocean. 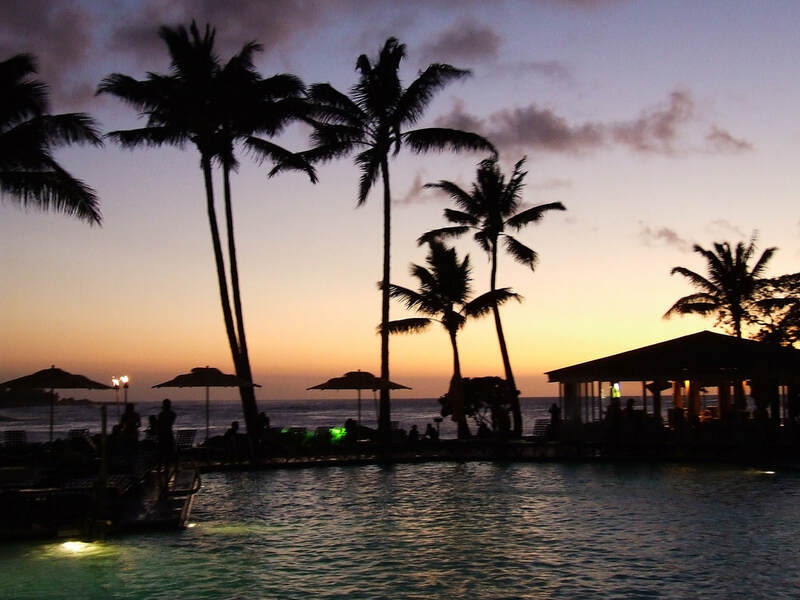 The golf on Molokai is as relaxed as you might expect it to be. At the lovely Ironwood Hills Golf Course, it's okay to just show up for a tee time. There are no golf pros—not even a clubhouse—just 3,088 yards of upcountry pasture with splendid views.